Due to an foot injury, Kathryn will not be able to join us this year after all. 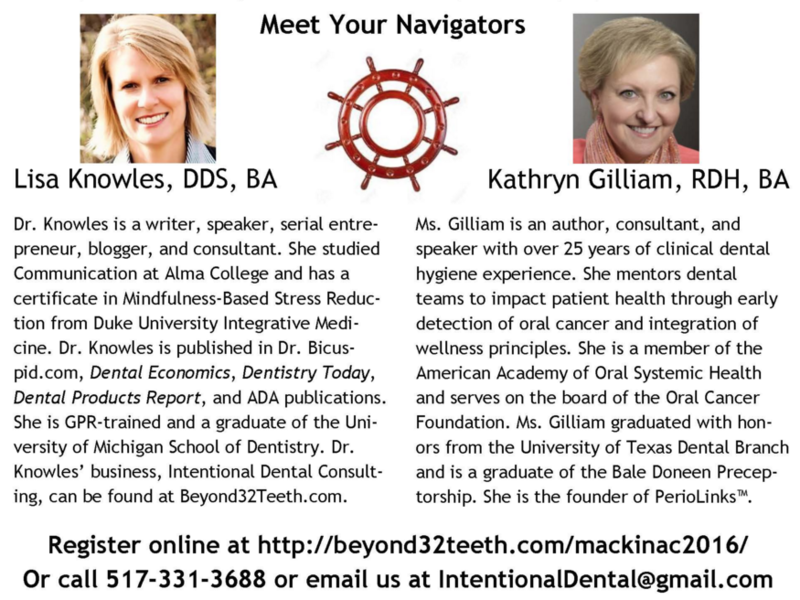 This session has now been changed to a one-day session on September 23rd only–from 8 a.m.- 4:30 p.m. It will still be awesome! 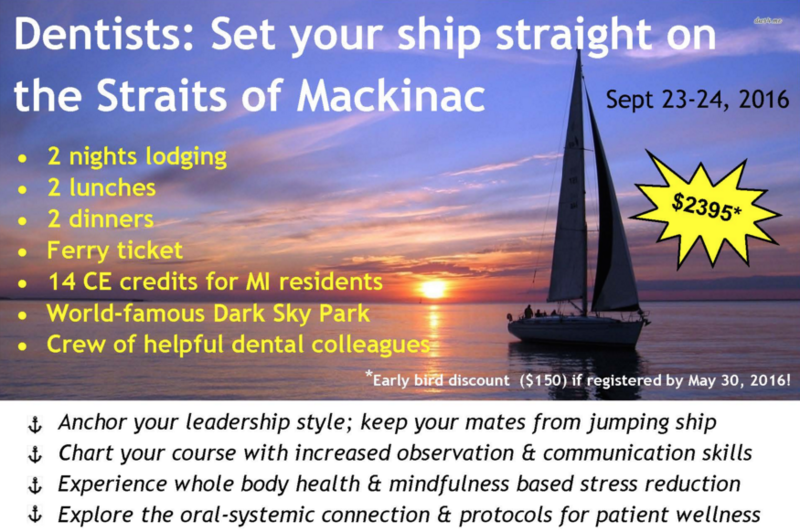 Join Dr. Knowles at a one of a kind place along the shores of Lake Huron, and an optional trip over to Mackinac Island will be available on the 24th. As a result of our shortened program, the fee is also reduced to $399! Hurry, the new venue has limited our size, so call today to reserve your spot or to ask questions (517-331-3688 or 517-282-8183).